On Wednesday May 8, McDonald’s restaurants, guests, and local communities will come together to raise funds in support of Ronald McDonald House BC and Yukon.This incredible fundraiser made possible by the dedication of our McDonald’s family helps make it possible for us to serve 2,000 families each year. 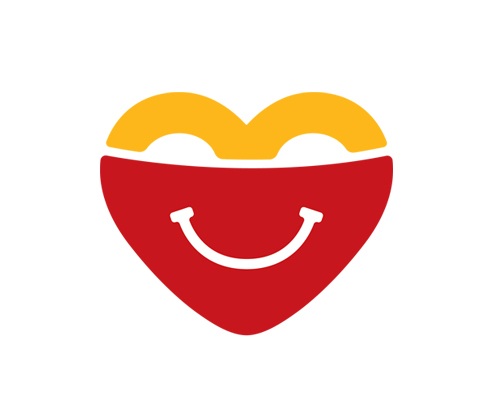 McHappy Day is also an opportunity to celebrate the giving that McDonald’s Restaurants, Owner/Operators and crew provide all year round, from the 10 cent Happy Meal program, coin boxes and kiosks, RMHC cookies, volunteering and more. Get involved on McHappy Day! 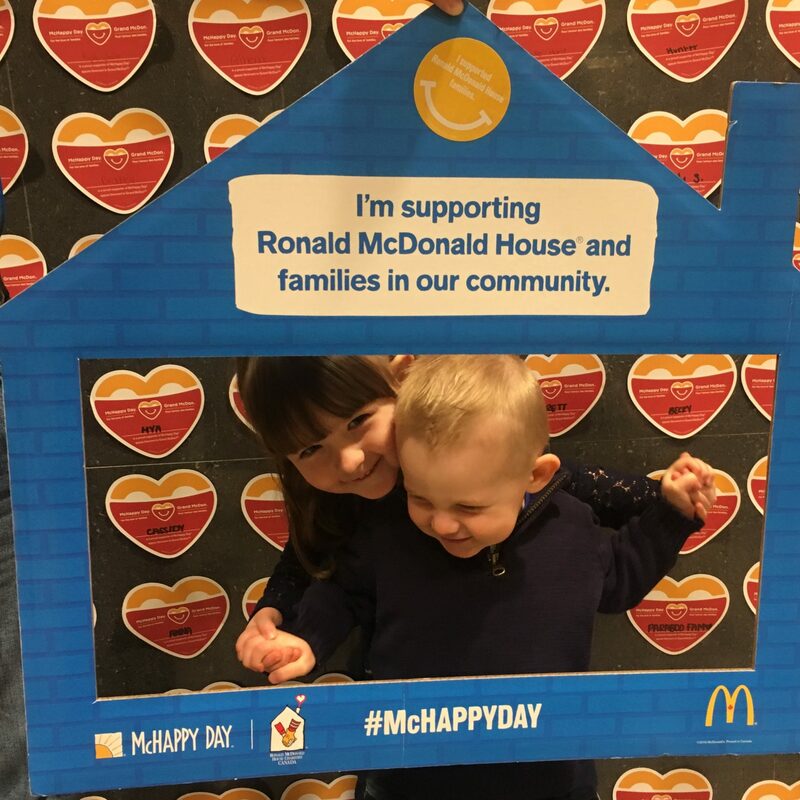 We are looking for past or current RMH BC guest families to be volunteer VIPs at their local McDonald’s on McHappy Day.